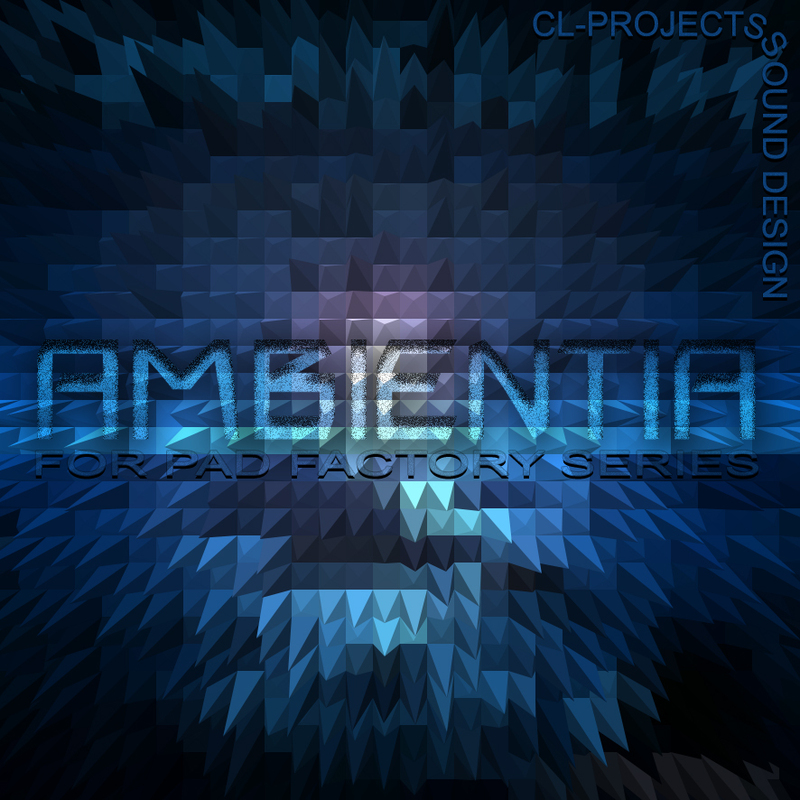 Ambientia is an add-on for the Pad Factory Bundle or the Golden, Silver and Bronze Pad Factory Kontakt libraries. It contains 50 Ambient Multi patches which were made with the Ambient and New Age music genres in mind but can also be used for other genres of music. These huge soundscapes will bring your Ambient and New Age tracks to life.